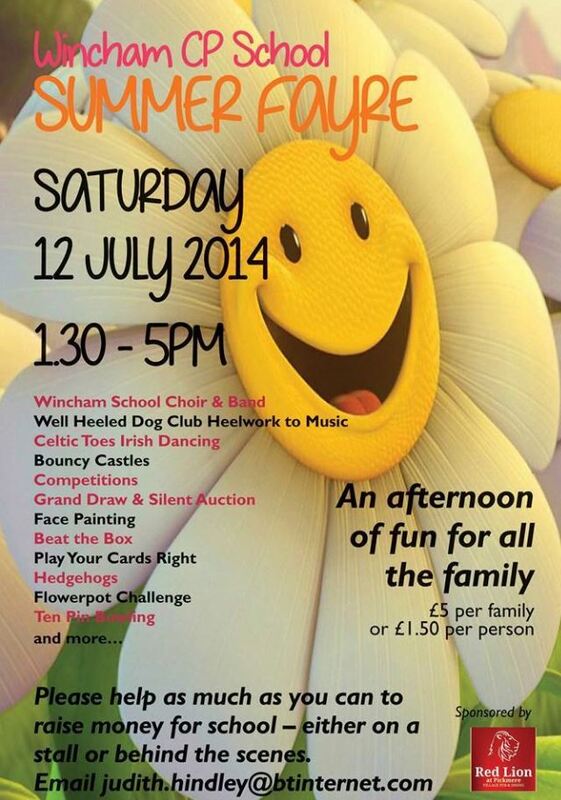 DataSpace are pleased to be supporting Wincham County Primary School this Saturday with providing a super luxury hamper from the local Cheshire Farm shop ‘The Hollies’ for their annual Summer Fayre! 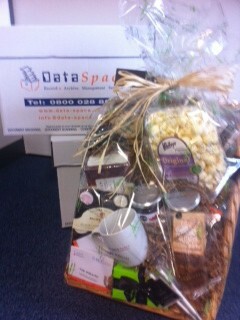 Including some lovely local delights including flapjack, rocky road, handmade chocolates, popcorn, jams, a DataSpace mug, DataSpace Post-it notes, DataSpace Pens and a DataSpace Trolly Keyrings. Wincham Village Primary School is always a fantastic event, bringing the school and the community together for an afternoon of fun. Gates open at 1.30pm so don’t miss this fun afternoon.